Round table "Robots in an human environment"
This round table will be jointly organized with associations for elderly home care, handicapped associations and associations of persons with disabilities. Its purpose is to help robotics researchers to better understand the requirements of such end-users. Jean-Luc SIMON: Chair of he Disabled Peoples' International European Region (see web link), the text of his presentation. Rolf RIEMENSCHNEIDER: European Commission, DG INFSO H3, Head of Sector, responsible of the "Ambiant Assisted Living" (AAL) joint program (see web link), , the text of his presentation. 3) a theory on how the components of the system should be integrated into one consistent architecture. In this talk I will describe current efforts to develop these three core concepts and technologies required to construct a cyborg. Specifically, I will define the Distributed Adaptive Control (DAC) neuromorphic architecture that proposes how different level of the neuraxis - from the brainstem to the cerebral cortex - interact to give rise to perception, cognition and action (1,2). Subsequently I will discuss a neuroprosthetic device, or silicon cerebellum (3), for the replacement of discrete learning functions of the brain that we have developed within the DAC framework. Lastly I will discuss novel approaches for cognitive neurorehabilitation that show how we can induce functional reorganization of the central nervous system through multi-modal interactive stimulation. 1: Verschure, P.F.M.J., Voegtlin, T. & Douglas, R.J. (2003) Environmentally mediated synergy between perception and behaviour in mobile robots. Nature, 425: 620-624. 3: Hofstoetter, C., Mintz, M. & Verschure, P.F.M.J. (2002) The Cerebellum in Action: A Simulation and Robotics Study. European Journal of Neuroscience. 16:1361-1376. SHORT BIO: Dr. Paul F.M.J. Verschure (1962) is a research professor with the Catalan Institute of Advanced Studies (ICREA) and director of the Institute of Audiovisual Studies at the Universitat Pompeu Fabra in Barcelona, Spain. He received both his Ma. and PhD in psychology. His scientific aim is to find a unified theory of mind, brain and body through the use of synthetic methods and to apply such a theory to the development of novel technologies and quality of life enhancing applications. 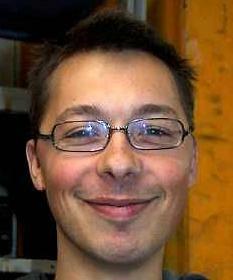 Paul has pursued his research in psychology, artificial intelligence and neuroscience at different leading institutions: the Neurosciences Institute and The Salk Institute, both in San Diego, the University of Amsterdam, University of Zurich and the Swiss Federal Institute of Technology-ETH and currently Universitat Pompeu Fabra in Barcelona, Spain. Paul's research group on Synthetic Perceptive, Emotive and Cognitive Systems (specs.upf.edu) comprises a multidisciplinary team of 25 doctoral and post-doctoral researchers that include physicists, psychologists, biologists, engineers, mathematicians, designers, artists and computer scientists. Collectively they aim at understanding, constructing and healing the brain. Ongoing projects deal with models of the neuronal mechanisms underlying perception, cognition and behavior that are applied to wheeled and flying robots, interactive spaces and avatars. In addition, these technologies are translated towards the construction of neuroprosthetic devices and the rehabilitation and quality of life management of a range of neuronal pathologies including: stroke, Alzheimer disease, chronic pain, autism and spinal cord lesions. The results of his research have been published in leading scientific journals including Nature, Science, Public Library of Science (PLoS) and Proceedings of the National Academy of Science USA (PNAS). Paul's basic research is further augmented through the application of concepts and methods derived from the basic science programs of SPECS to the development of interactive creative installations and intelligent immersive spaces. Since 1998, he has, together with his collaborators, generated 17 public exhibits of which the most ambitious was the 200m2 immersive space "Ada: Intelligent space" for the Swiss national exhibition Expo.02, that was visited by 560000 people. 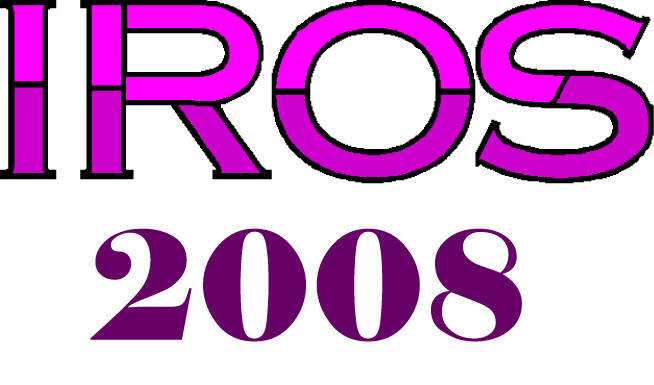 The most recent performance was the mixed reality spectacle re(PER)curso (at Art Future 07) and an interactive 3D ambient audio-visual display called "The Synthetic Oracle" for ESOF08. When he's not working Paul is with his family or training for another Ironman triathlon. A human face conveys important information: identity, emotion, and intention of the person. Technologies to process and understand human faces have many applications, ranging from biometrics to medical diagnosis, and from surveillance to human-robot interaction. This talk will give an overview of the recent progress that the CMU Face Group has made, in particular, robust face alignment, facial Action Unit (AU) recognition for emotion analysis, and facial video cloning for understanding human dyadic communication. Takeo Kanade is currently the U. A. and Helen Whitaker University Professor of Computer Science and Robotics and the director of Quality of Life Technology Engineering Research Center at Carnegie Mellon University. Previously he was the Director of the Robotics Institute from 1992 to 2001. Dr. Kanade received his Doctoral degree in Electrical Engineering from Kyoto University, Japan, in 1974. After holding a faculty position in the Department of Information Science, Kyoto University, he joined Carnegie Mellon University in 1980. Dr. Kanade works in multiple areas of robotics: computer vision, multi-media, manipulators, autonomous mobile robots, medical robotics and sensors. He has written more than 300 technical papers and reports in these areas, and holds more than 20 patents. He has been the principal investigator of more than a dozen major vision and robotics projects at Carnegie Mellon. 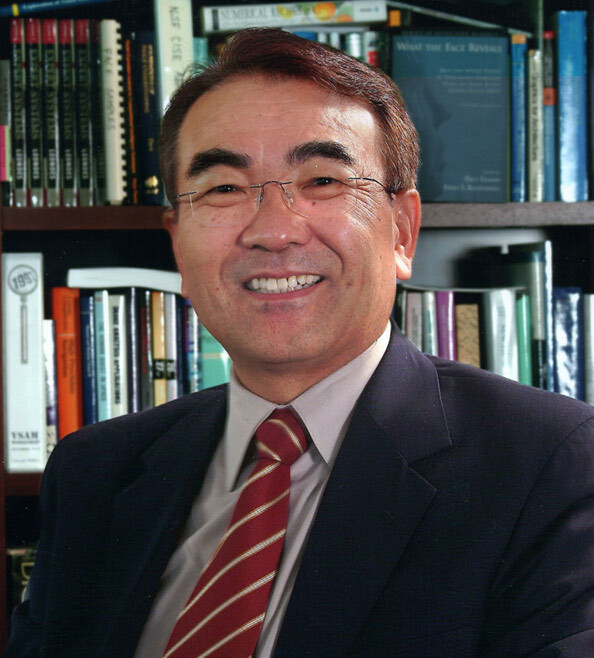 Dr. Kanade has been elected to the National Academy of Engineering (1997) and the American Academy of Arts and Sciences (2004). He is a Fellow of the IEEE, a Fellow of the ACM, a Founding Fellow of American Association of Artificial Intelligence (AAAI), and the former and founding editor of International Journal of Computer Vision. He has received many awards, including the Franklin Institute Bower Prize, Okawa Award, C&C Award, Joseph Engelberger Award, IEEE Robotics and Automation Society Pioneer Award, FIT Accomplishment Award, and IEEE PAMI-TC Azriel Rosenfeld Lifetime Accomplishment Award.